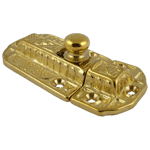 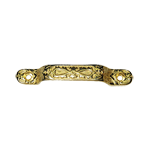 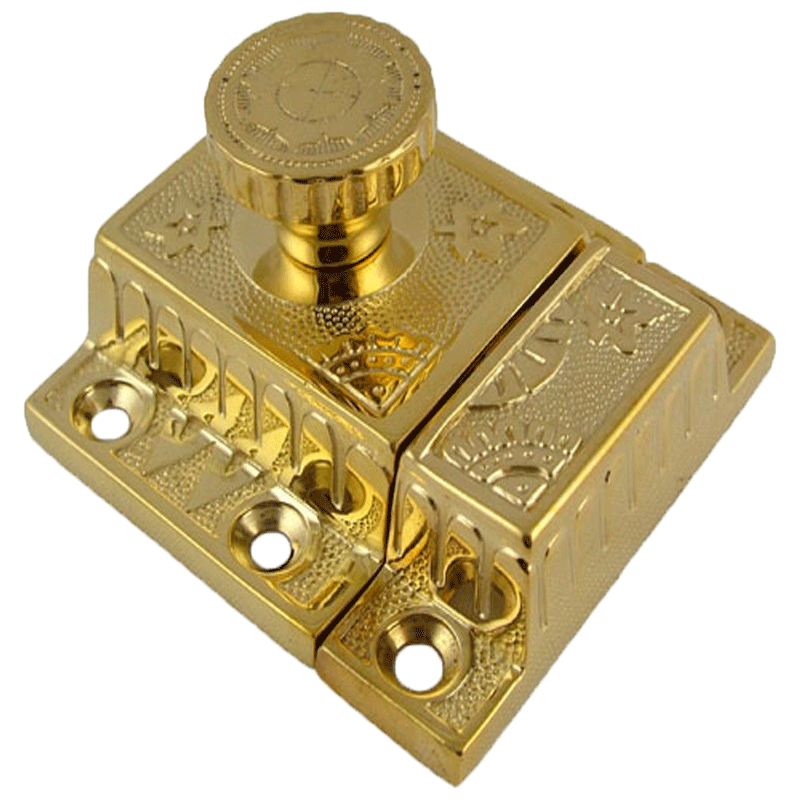 High quality cast brass cabinet latch. This is one of the nicest we have seen. 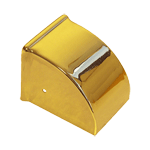 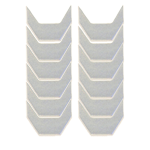 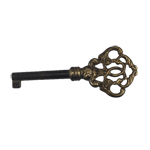 These can be used to add flair to a new or refurbished cabinet, door or cupboard.